Gifts from our US donors are received by Americans for Oxford. 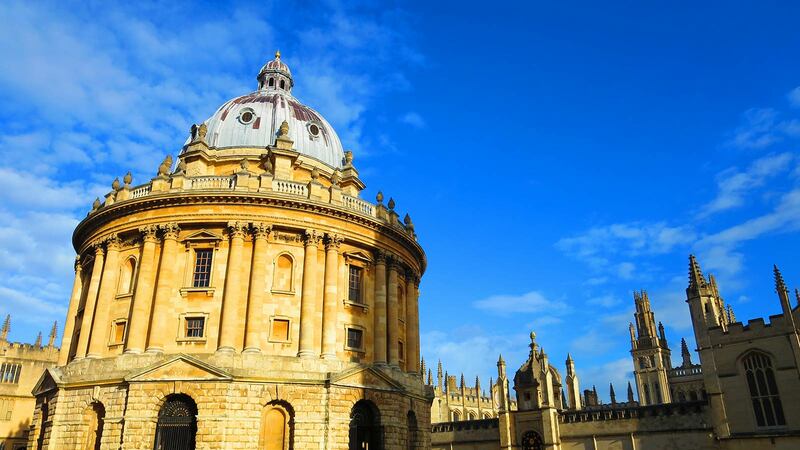 Americans for Oxford, Inc. (AFO) is a 501(c)(3) tax-exempt organization (recognized by the U.S. Internal Revenue Service) which seeks gifts to benefit the University and its colleges. In compliance with IRS regulations, the Board of Directors of AFO maintains complete discretion over allocation of the gifts it receives. Gifts to AFO qualify for an income tax deduction to the full extent allowed by law. Note: Please do not include a currency symbol in the gift amount box.